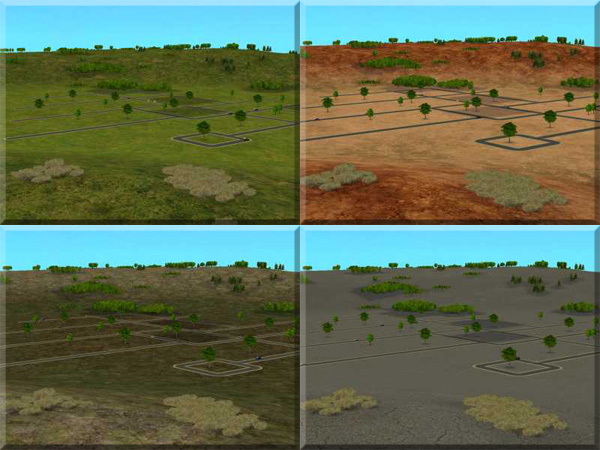 STAFF NOTICE: This neighbourhood contains stub sim data, aka corruption. We therefore recommend that you use HoodChecker's "Fix" option on it before playing. 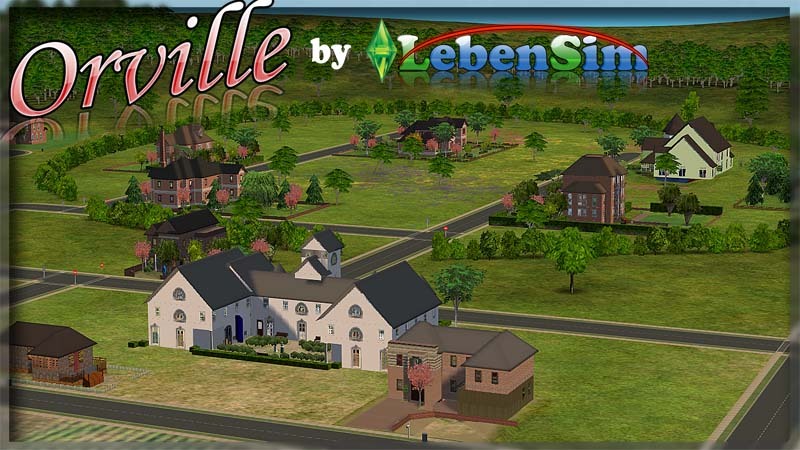 Seeing as we have had a few problems with the lots in Orville not working and such Flabaliki has made a new .exe file that contains the whole neighborhood already which automatically installs everything in the correct places. This means you DO NOT need to download ANY other files in this post... none! The old Victorian London neighborhood was founded back in 1863 by Orville Williams & Harold Shaw. The two friends were both entrepreneurs and set out into the english country side to start their own town where everyone knew each others names. After one year the town had grown to 50 people. It was a community the was like clockwork. Every person had their job whether it be a farmer, baker or even an educator they all played their part in Orville. 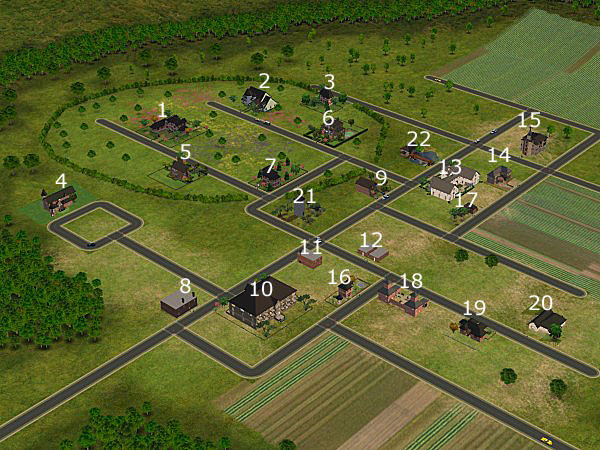 In 1865 the town had blossomed in size to 200 Sims. Even though the town was small; just like Williams and Shaw had visioned, most Sims lived in the Pumbury Place Apartment block which housed over 50 sims. The town has stopped growing since and sims began to move away after the death of Williams in 1902. 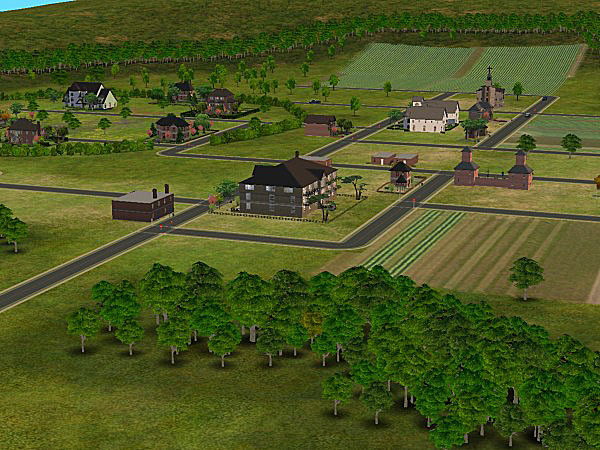 As the first world war settled in the sims moved away to a safer town closer to supplies in case they needed it. The town is a little dusty but has been left in mint condition. Until this day no other Sim has lived there. Will you bring back Orville and Harold's vision of a community that knows everyones name? The town is in your hands now. Complete the story of Orville! Orville contains 22 lots and each of which have been play tested by the creators of each lot. Orville was started on the 25th of March when Mauriemom suggested the idea that we submit an entry for the Victorian London challenge. We were already going to work on a neighborhood but Maurie's idea gave us the extra push to make this neighborhood even better! The green circle of trees you can see in the neighborhood is all of the upper class homes. Pick which lots you like the look of and find them below. 9. Start the game and enjoy! A special thanks goes to Tiggerypum for all of her help on this project! 845 people have said thanks to The Sim Supply for this download. Port White Water - Base Game Neighborhood!